Consider downloading source code distribution package if you wish to examine or use Wandora's code base. We use Github as Wandora's code repository. It contains up-to-date sources of the application. Join Wandora development. Both distribution packages are available in the SourceForge too. After successful download you may wonder how to install and run the application. 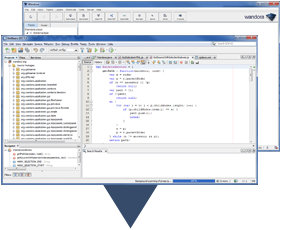 If you downloaded Wandora's source code, you probably want to browse or download Wandora's Javadocs. 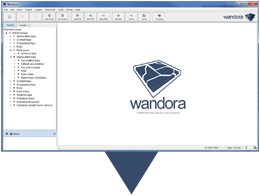 After you have started to really use Wandora, look at the documentation too.